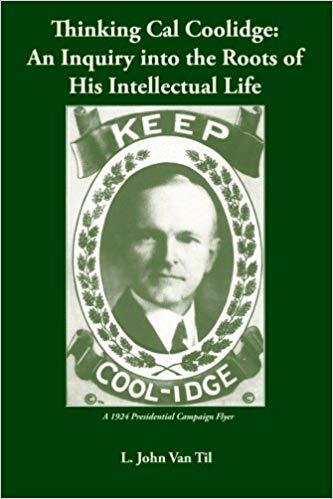 This excellent piece by College Conservative Alex Uzarowicz defines in cogent terms why overlooking Coolidge and his accomplishments deprives us of the immense benefit of Coolidge’s humble example of service. It was a model Americans expected in 1928 and which is glaringly absent now. 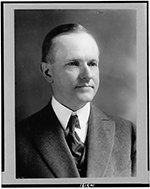 Coolidge’s platform resonates not only because it succeeded so well but because it demonstrated how our Founding principles work. 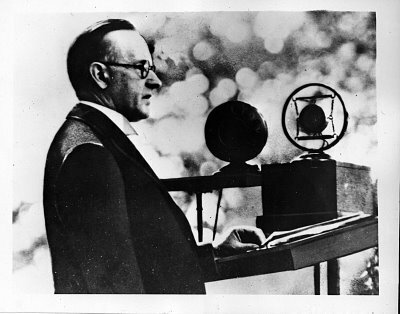 The governing principles of “Silent Cal” remain a winning message going into 2016.